Mockumentary about Michael and Richard Henderson, two stepbrothers from West Virginia who saw an opportunity in the burgeoning VHS market in the 1980s and made their own backyard horror movies, "The Curse of Stabberman" and "Cannibal Swim Club." 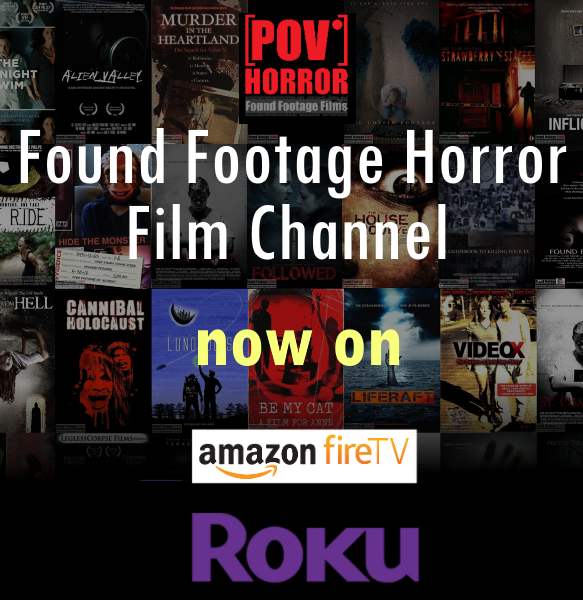 These films would've been long forgotten, but a recent resurgence in horror fans collecting rare VHS tapes has put the Henderson Brothers back in the spotlight. Thanks to their biggest fan, they're sitting down for their first on-camera interview and looking back on their movies - but they might not be as good as they remembered!